Runtown’s “Mad Over You” was a hit, defining a new level of fame for the Afropop artist. It was almost difficult to imagine his subsequent releases surpassing the success of “Mad Over You” that many thought his immediate release after it ultimately a second version of the earlier released track. But what is more defining about the track is its instrumentals produced by Del B with the systematic arrangement of percussive sounds particular to Ghanaian highlife music. 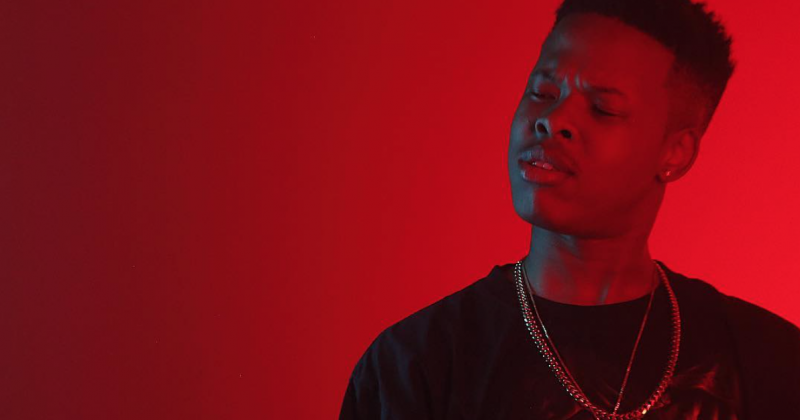 Meanwhile, somewhere in South Africa, there is Young talented rapper, the ‘Coolest Kid in Africa’, Nasty C, who probably watched Runtown’s hit become a pan-African phenomenon over the past year. In a Coke Studio session, the two artists are invited to sing over each other’s beats. 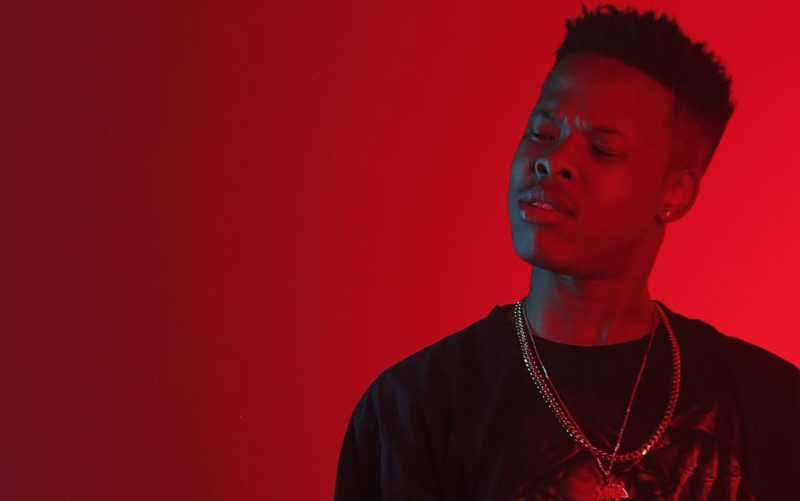 And for Runtown’s “Mad Over You” Nasty C flows effortlessly, showing his versatility as a rapper, and ultimately delivering killer refix with a rap interlude. It’s a remix you could never have imagined. And we are here for it.